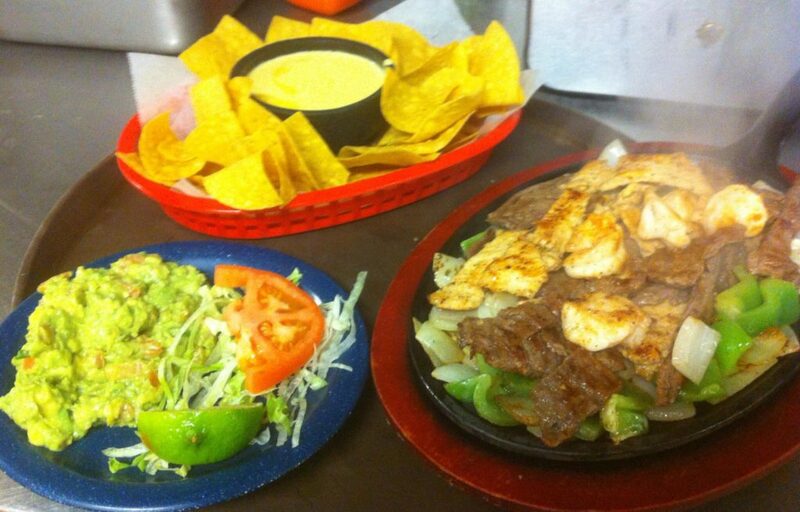 Trujillo’s Mexican Restaurant y Cantina, serving the best Fajitas and Margaritas in town! 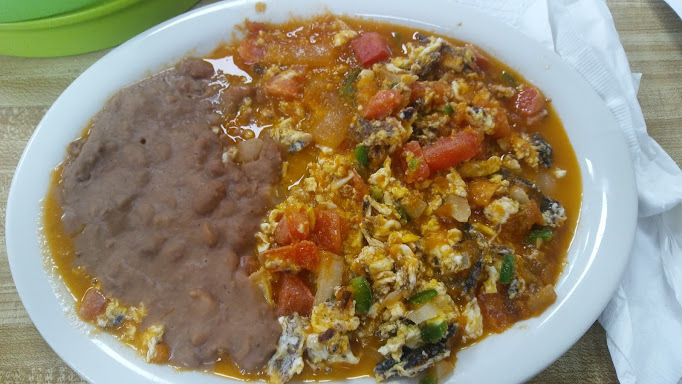 Fine Mexican Seafood. 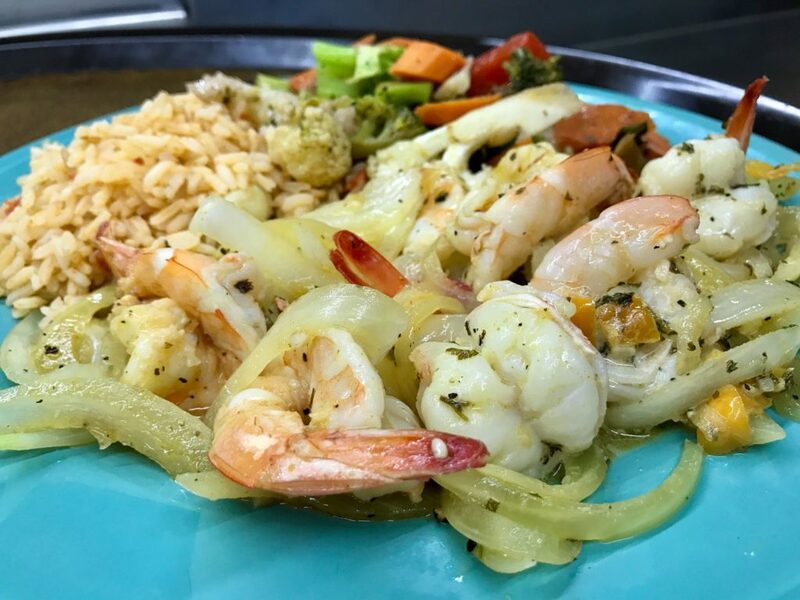 Lunch is served Mondays through Saturdays from 11 to 2 pm, and dinner is served Tuesdays through Saturdays from 5 to 10 pm. 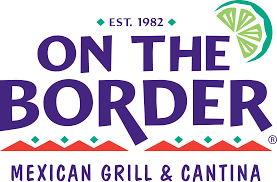 The restaurant is BYOB. Closed Sunday. 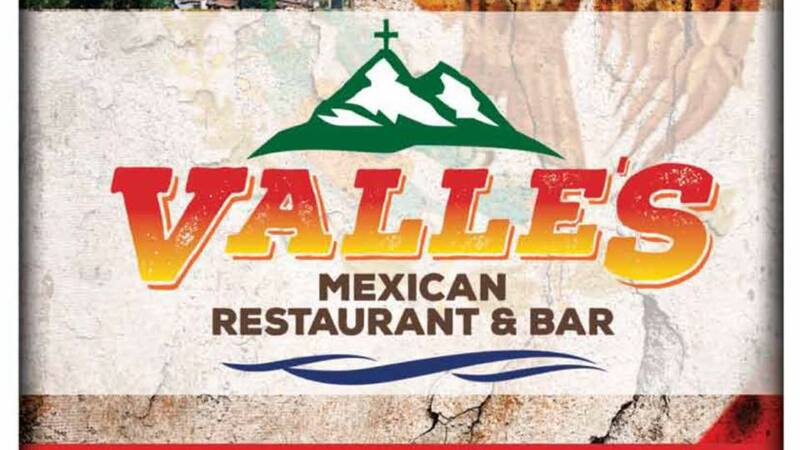 Bringing authentic Mexican dishes to downtown Waco. 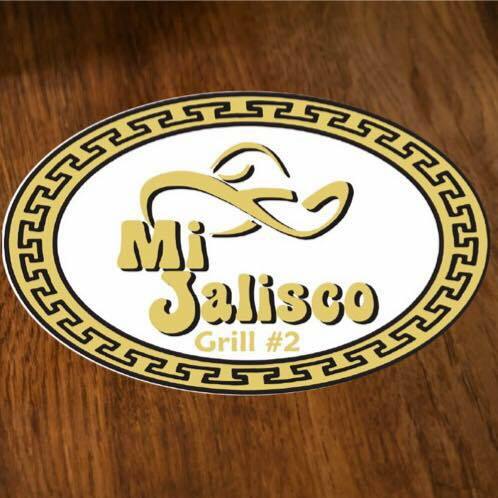 Mi Jalisco Grill has been family owned and operated since its opening in 2008. 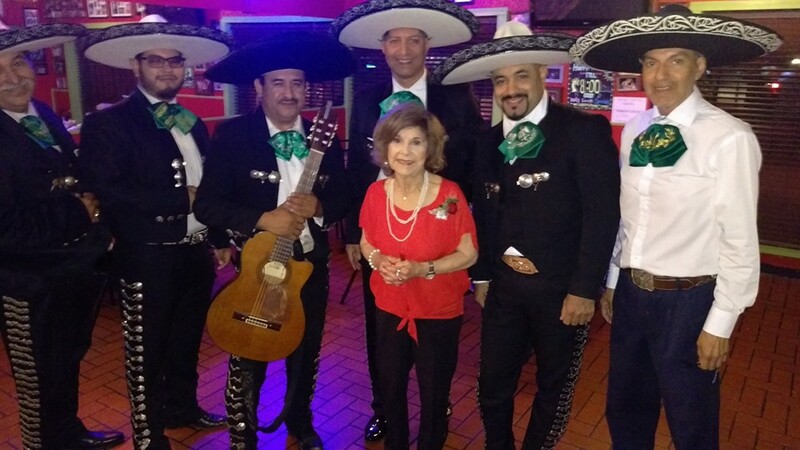 We are very proud to serve the Waco community and hope you visit us soon! 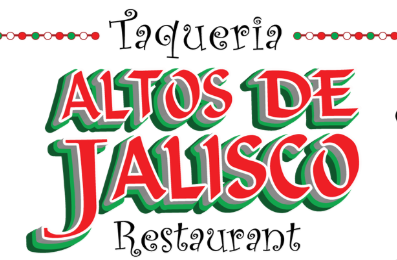 Separate room available for groups. Balcony available for small meetings and groups. 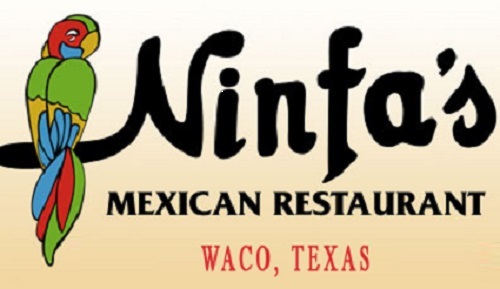 Ninfa’s serves Mexican, Southwestern and vegetarian dishes, including the tastiest fajitas, nachos, tacos quesadillas, enchiladas and margaritas around. 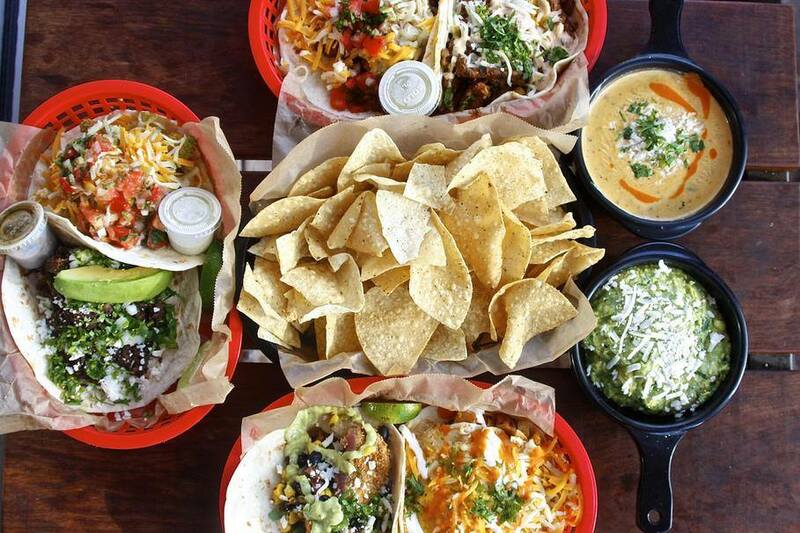 Serving brunch, lunch and dinner.